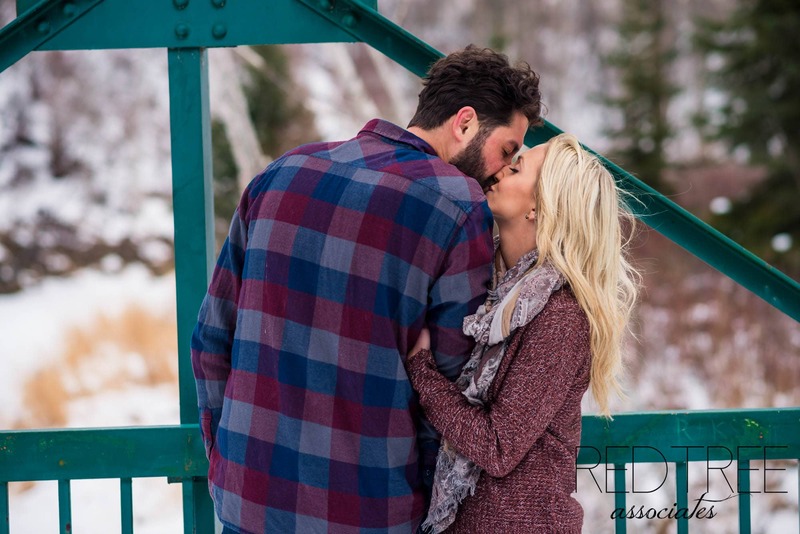 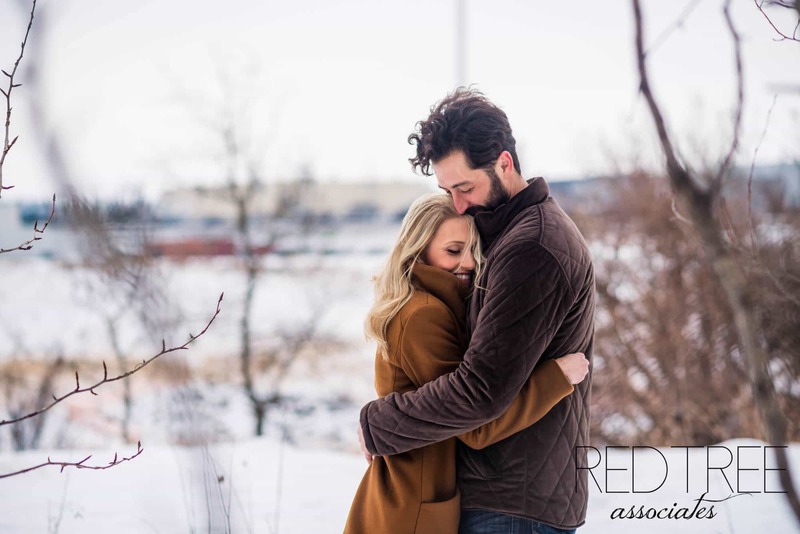 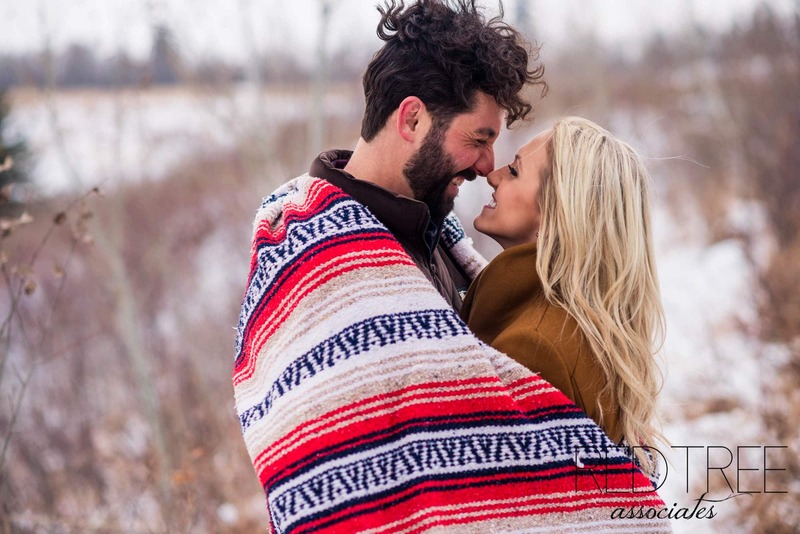 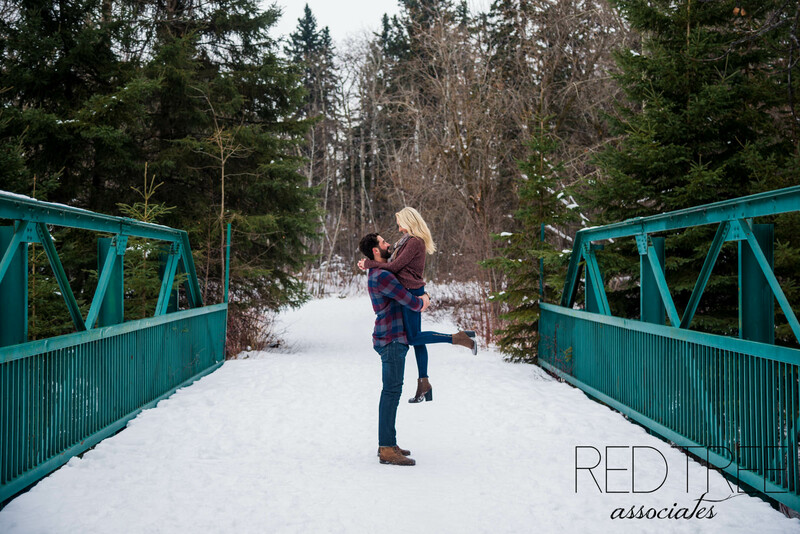 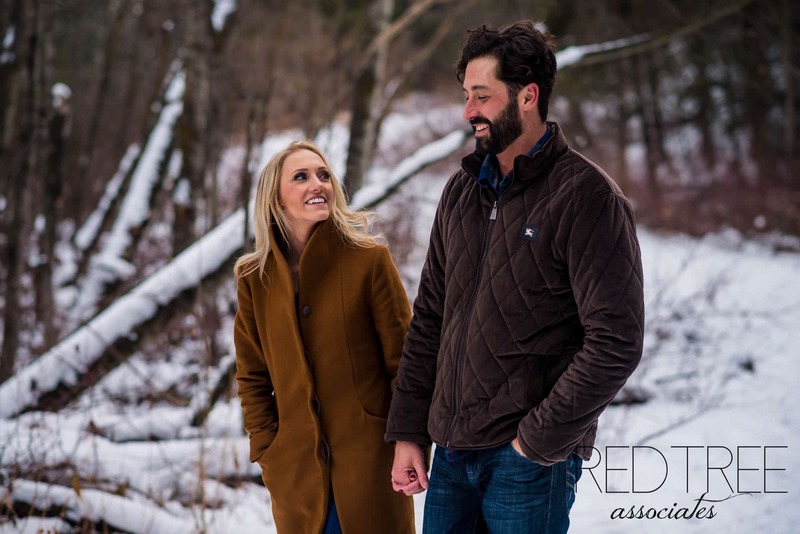 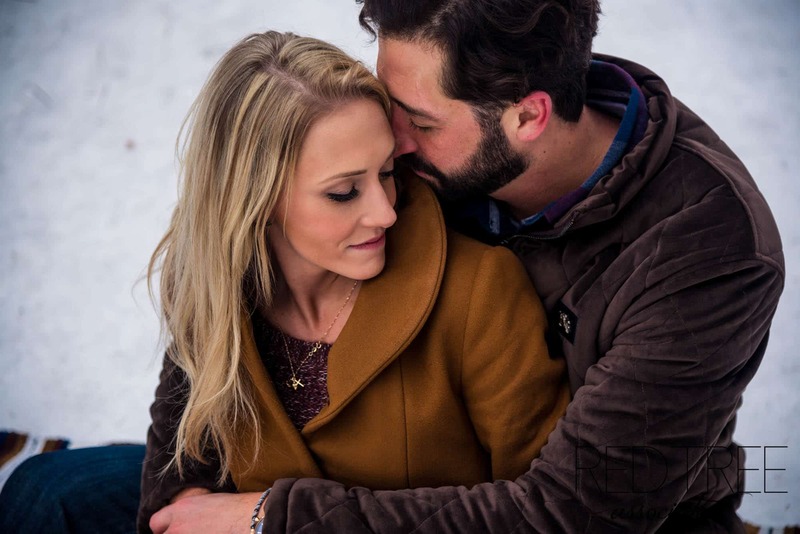 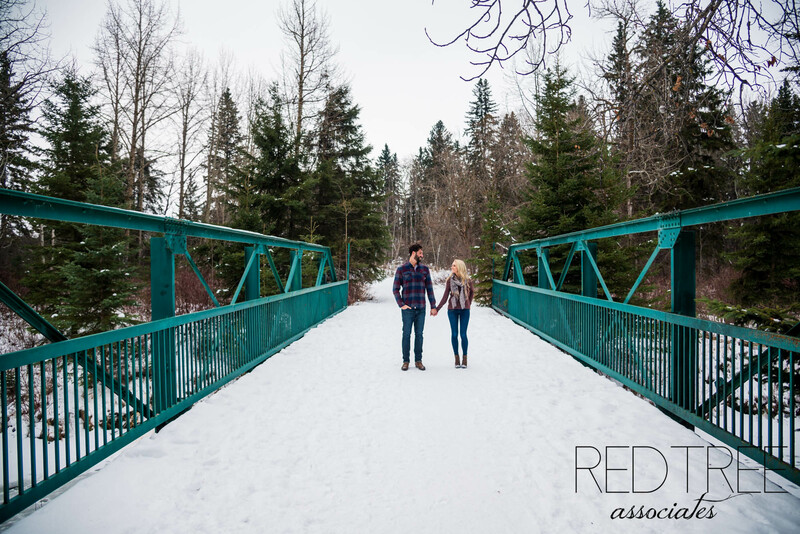 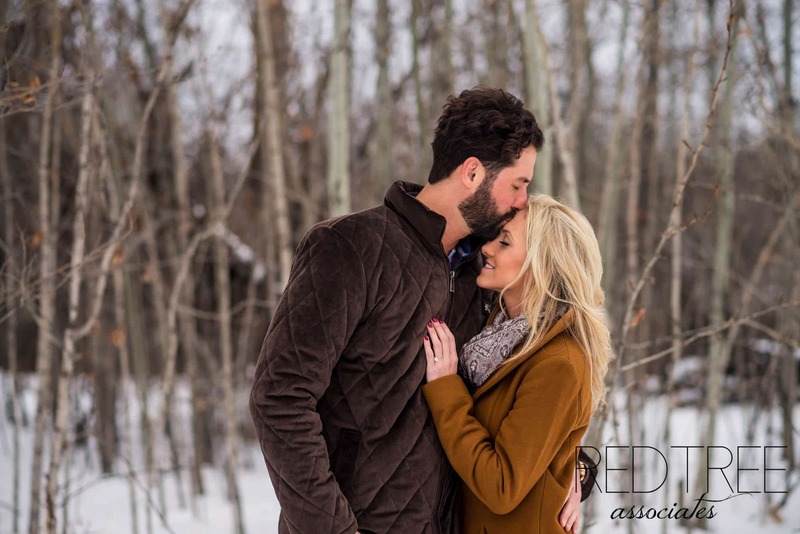 Megan has been busy with winter engagements, and I just love going through and editing them all! 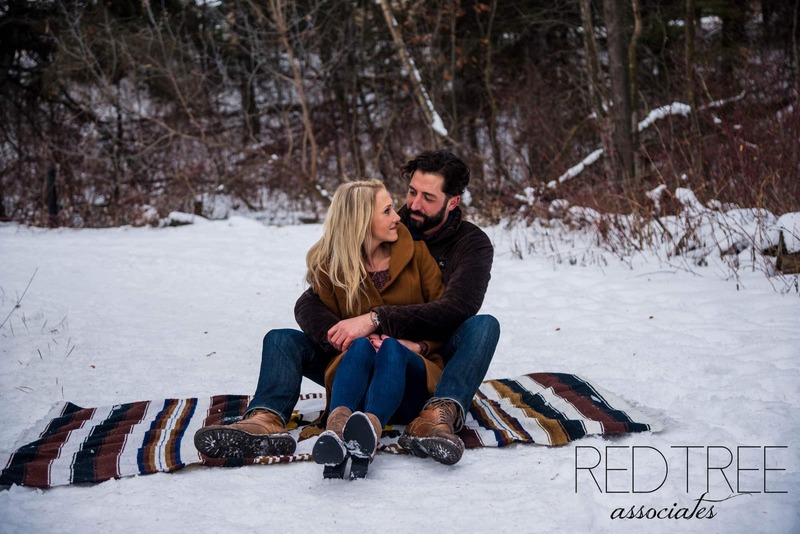 So far this year, we have had beautiful weather for these sessions! 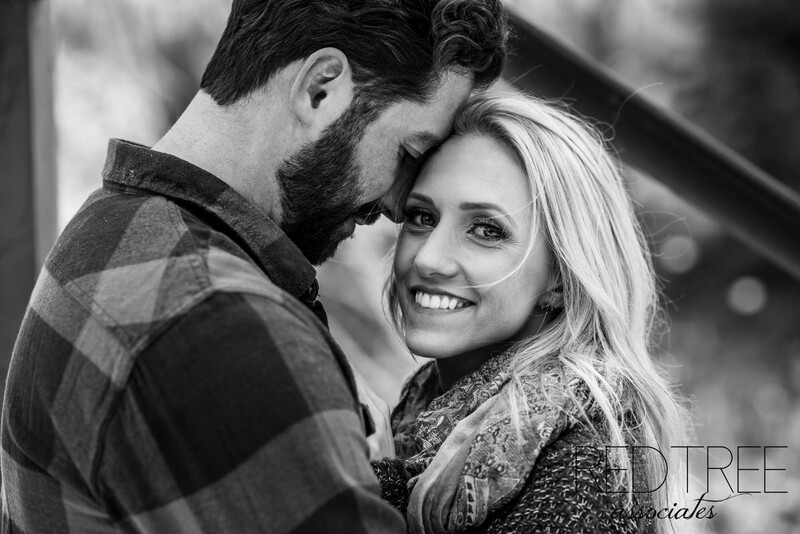 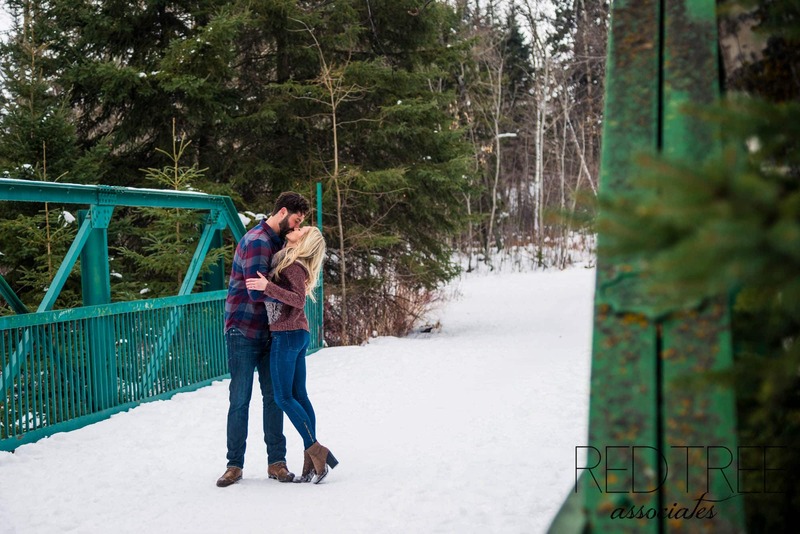 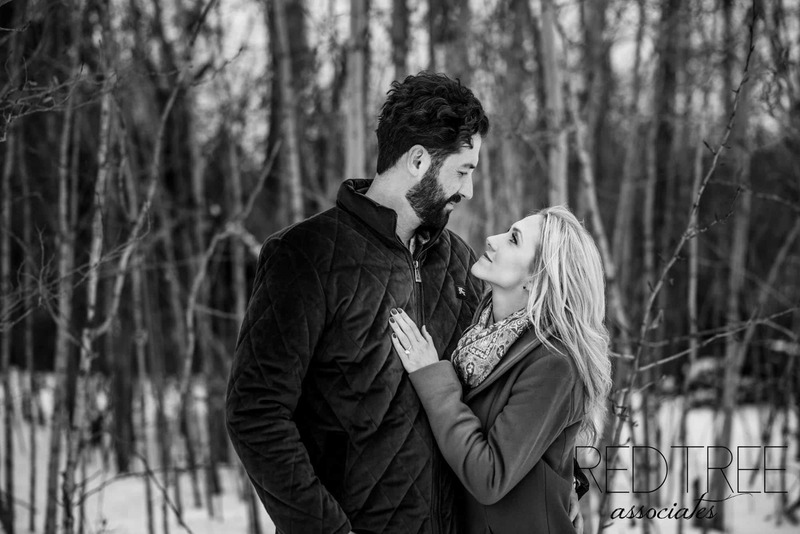 Here are a few of my favourites from her session with Laura & Cam down in Blackmud Creek.